Please join us on Thursday, December 6 for the Catholic School Council Movie Night. “The Grinch Stole Christmas” will be the movie for the night. 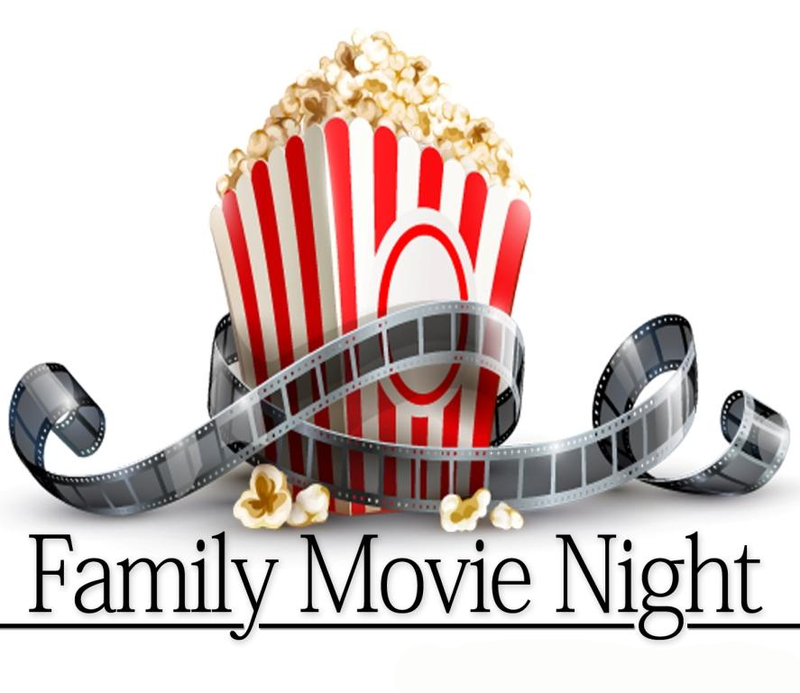 Doors open at 6:00 p.m. Movie will begin promptly at 6:30 p.m. We invite you to come in your PJs and bring your blanket, sleeping bag or pillow. Each family is asked to donate $5.00 for the evening. All proceeds will go to Sick Kids Hospital. Nut-free treats will be available. Also, Santa’s helpers will be collecting letters for Santa. See you there! Previous Story Previous post: Christmas Sing-A-Long!